If you want to build a sports website, you have many options. 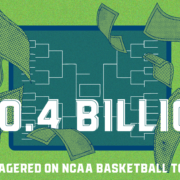 You can let a sports-specific company host your site. You can hire a developer to create a custom site from scratch, but this will be a large expense, with the continued costs of fixing bugs. If you want control of your site at a reasonable cost, using a content management system (CMS) such as WordPress is likely your best option. WordPress is a versatile platform for building blogs and websites. It’s free and open source, costing you nothing to use. It’s the most popular website platform in the world, with millions of sites. Lots of themes and plugins are available for every industry needs — including sports and training! How can a WordPress sports website benefit your business? You might be in the search for the best web hosting providers for Canada businesses, you have to live with its offerings and its standards, but of course each provider is different and some offer great deals! With a WordPress sports website, there are few limits on how you can make it look and what features you can add. Many developers and management companies support WordPress, so you aren’t locked into a vendor. You can shop around and choose the one that best understands your needs. You build a WordPress site based on a theme – a published set of code and stylesheets – that defines the site’s look. Many themes are free, but the better ones are usually reasonable. Lots of themes are aimed specifically at sports sites. In fact, you can find themes aimed at specific sports, including soccer, baseball, tennis, golf, hockey — almost any sport. You can also use an attractive general-purpose theme and let the content talk about the sport. 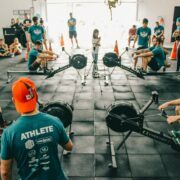 Some themes are oriented more toward the sport itself, others toward the business behind the sport. 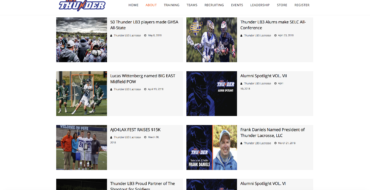 You can customize the theme you choose to give your sports website a unique look that speaks to your branding. Plugins are pieces of software you can add to a WordPress site to make it do things which it otherwise couldn’t do. Available plugins make it easy to post an event schedule, list training goals, show trainer profiles, and provide directions to events. You can even set up online payment with an e-commerce plugin. If there isn’t a plugin that does what you need, you can always hire a developer to create what you need. People who are active in sports are frequently on the go, and they’ll want to check your site from their phone. If you use WordPress with what’s called a “responsive” theme, the contents will look good on a desktop, a tablet or a smartphone. WordPress initially started out as a blogging tool, and your site can easily include a blog for delivering news, announcements and general encouragement to athletes. Readers can leave comments on posts, and the Akismet plugin will keep out most spam comments. If you prefer, you can limit the blog’s visibility to members. Alternatively, you can allow anyone to view the blog, but only allow members to leave comments, or moderate all comments before they appear. Readers can keep up with the blog by following its RSS feed or subscribing to email updates. 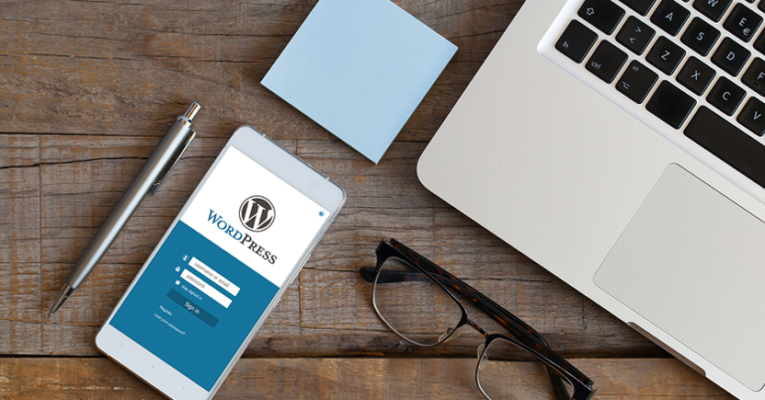 Overall, WordPress offers the versatility of a custom-built website with the opportunity to use widely used, well-tested components. 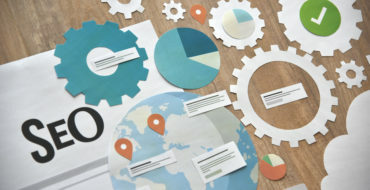 The variety of themes and plugins allows you to create a unique-looking site and add features without having to pay for custom software development. 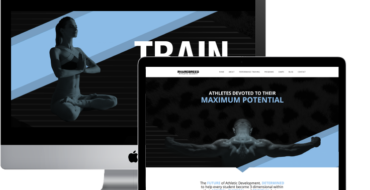 Request a consultation today to see how Upper Hand can help you get started with your WordPress site, and integrate sports software to make your user-experience more seamless than ever!